*Please note that the breakfast will be held in the Red and White Rose room, not the Crystal Ballroom as normally scheduled. Join us for our April Economics Club breakfast on the Evolution of Education Towards Career Funding. Admiral Wilson is a member of Mission: Readiness - Military Leaders for Kids. Dr. Thomas and Mr. Carney will share the purpose of ReadyNation and the importance of equitable school funding. 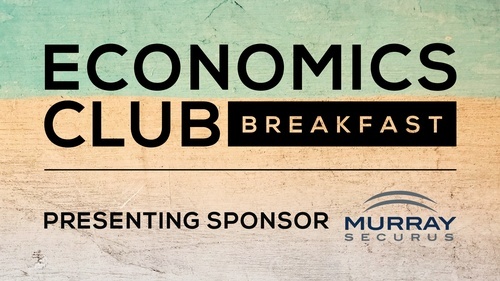 The Economics Club Breakfast series offers an informative monthly breakfast and provides attendees the opportunity to network with key business and community leaders. A variety of speakers discuss economic and business updates important to York County. Contact Kyle Joines at 717.771.4584 to learn more about joining the Economics Club.